Be a regional clearinghouse for all things environmentally related. 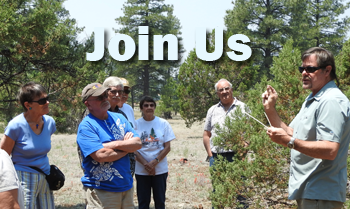 Offer activities to foster sound natural resource stewardship. Promote sustainable living, green building, healthy forest and FIREWISE principles. Diversify and promote a healthy local economy. Be a place where people have FUN learning about and discovering nature.